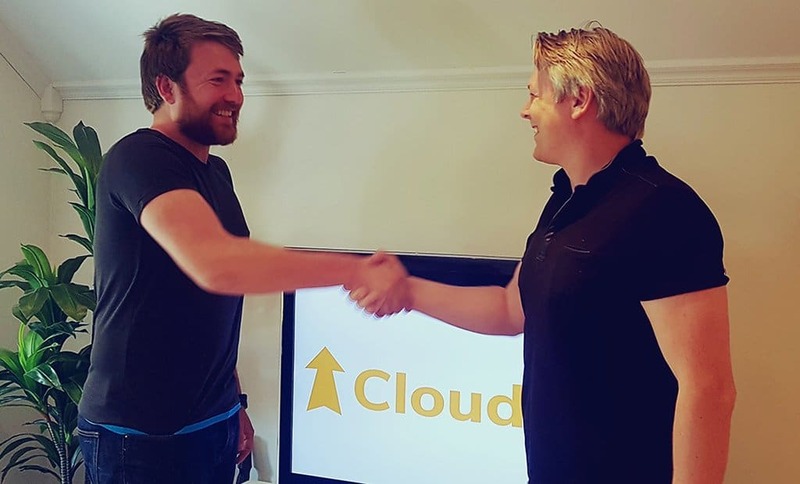 CloudWay is proud to announce that Alexander Holmeset joins as Cloud Consultant. Alexander´s focus is everything Skype for Business, Office 365 and automation with PowerShell. He has an extensive background from customer care, and have an eye for understanding what the end user needs. Experienced with international spread videoconference systems, IP Telephony, end user training/support and advanced troubleshooting. His motto is: If you are going to do something more than once, then automate it.